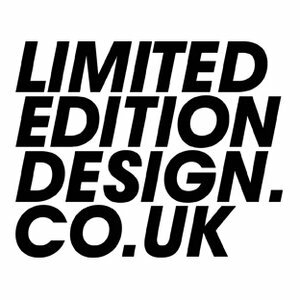 LimitedEditionDesign is a multi-disciplinary design studio creating bespoke design and communications materials that are unique to the client and not the agency. We work across a broad range of media and regularly collaborate with an exciting network of like minded creatives. We create strong, ideas-led solutions to your brief, mixing creative excellence with strategic thinking.